WIP (Work In Progress); but, recently a friend sent me these and most are NTM (New To Me). It’s Make-it-Monday time again. Don’t those weeks just creep up on you? 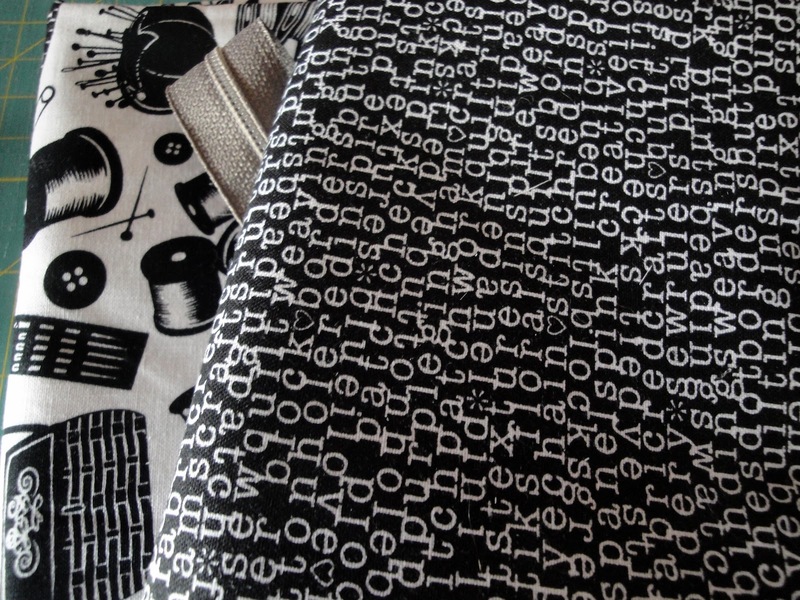 At least this fabric is probably a hint of where it is going to live. Hope you have a fun week planned. 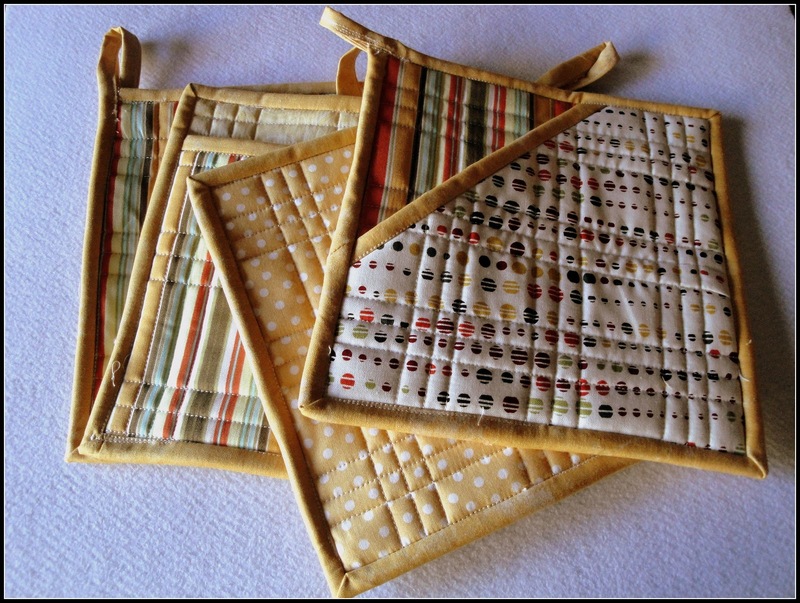 Everyone can use pot holders. Not very exciting; but, it’s a good small project for a busy week. It is an old block that has had many names over the years. Robin is going to call it "In and Out, Not Just Another Burger". 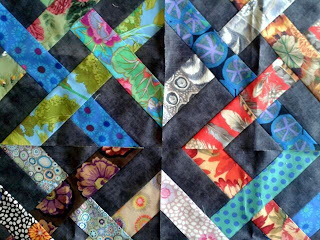 I am using 2.5" Kaffe Fassett strips and a background by Riley Blake. 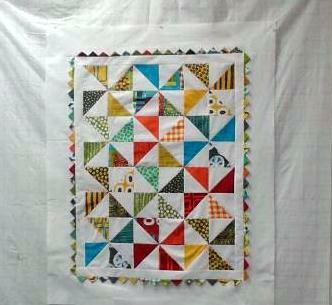 Next I worked on a baby quilt for the March 20th baby shower for Operation Homefront California Military Families. 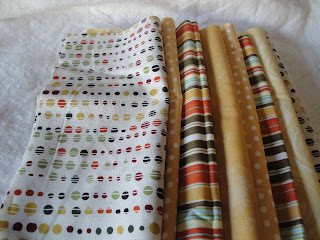 This free pattern can be found on www.modabakeshop.com and it is called Pinwheel Baby Quilt. Now to get it quilted and bound and mailed. I still had time for a small project so I pulled out a panel I had purchased in Bundaberg, Australia. 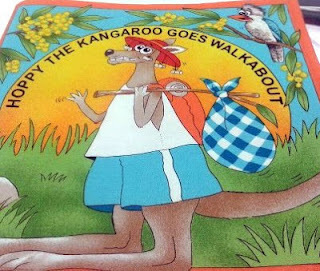 It makes up into a book about Hoppy the Kangaroo going on a Walkabout and meeting up with other Australian animals. My granddaughter Noelle is going to like this one. It is going to be a busy week. So I am putting in a super simple project. Tomorrow morning I leave for a retreat with about 20 wonderful quilters. 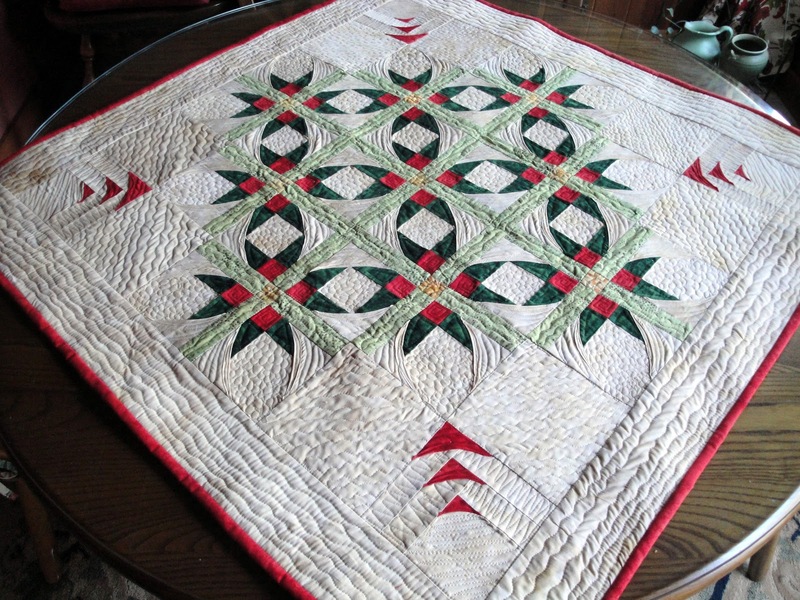 Robin and I have been invited to join a group of quilters for their bi-annual retreat when a couple of their regular attendees had to drop out. We feel so honored and we will be sewing the entire time. Yay! Now do you think this times 2 will fit in the car? Oh, plus a SewEzi Table. 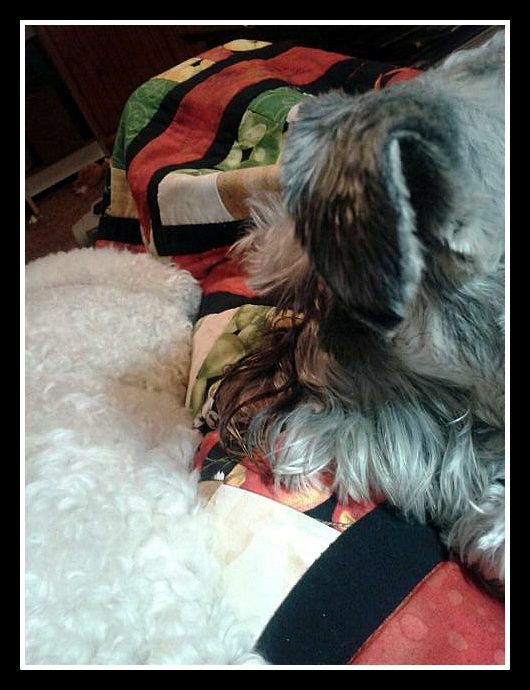 But, Gracie won't be going. It’s a cutting mat and ruler tote. You know how those rulers can fall and shift, and carrying that mat can get so clumsy? Well, this controls that. Finding a long enough zipper is the hard part. 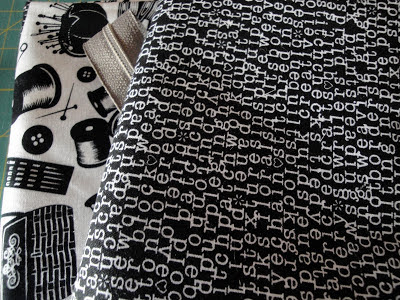 This zipper is 28” and the tote fits an 18” x 24” cutting mat. And, it’s done in time for the retreat I’m going on next week. And, the best part is a bit of Margie will also be at the retreat. Have a good weekend and . . . 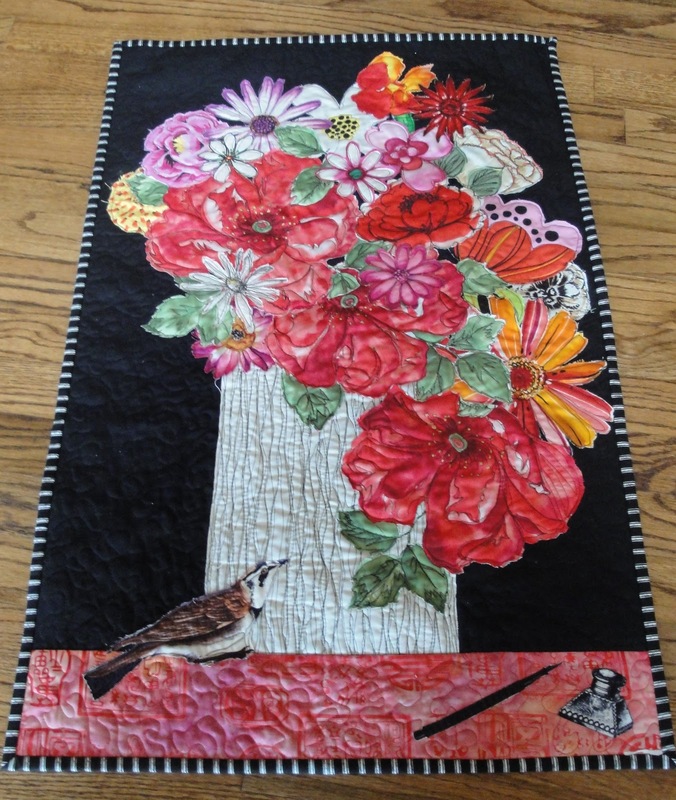 I have finished my other January Workshop quilt, AKA Trudy’s Quilt. Or, maybe I’ll call it My Bouquet. Linda Sackin taught this great class at Orange Grove Quilter’s Guild. So much fun to see what everyone came up with. What do you think, should I bling it or not? Another pact I have made with myself is to finish any projects I start at workshops this year. I love taking classes; but, I can quickly fall behind and end up with yet another UFO. I took two workshops in January. This one I took from Ann Turley and it is called Mexican Star. I love it; and, it is done, complete, finished. Yay!! This one is almost done. 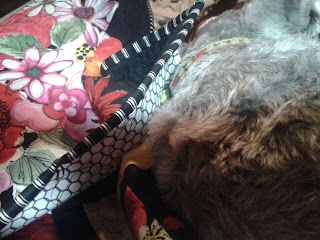 Trudy is helping me with the binding. It can't take too much longer. She is so helpful. Although, I keep tweaking it. It's one of those that never seems quite finished. However, my hope to be able to show it to you later this week. Another useful project that involves a zipper is on tap this week. 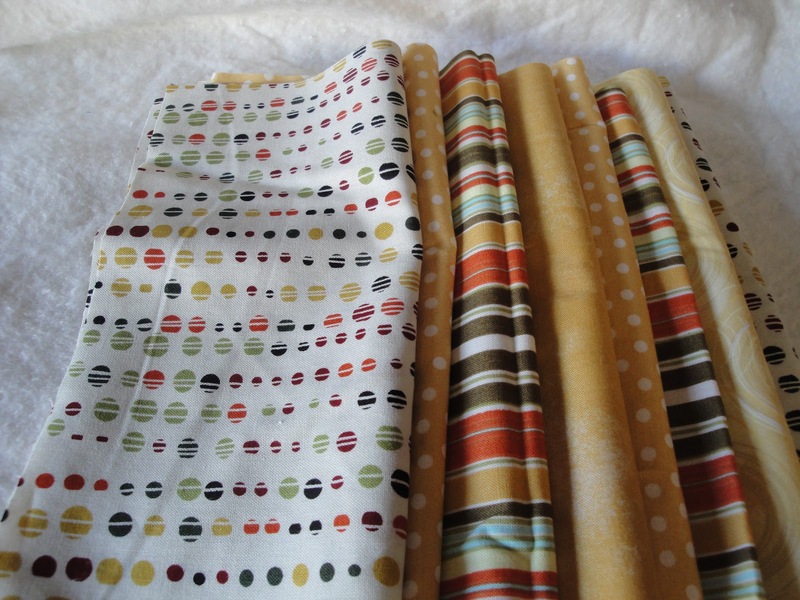 The fabric is from my friend’s, Margie, collection. Margie was part of my friendship group and she recently passed -- suddenly. We all miss you Margie. This week was all about Valentine’s Day. 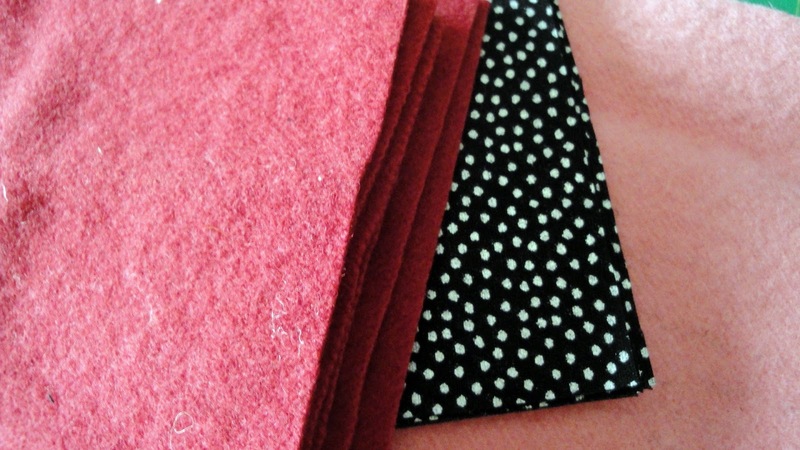 First, these little wool-felt coasters make a great little gift. And this gift is for a budding artist. I decided to use grown-up fabric instead of a novelty, kid fabric. Artists need to feel special. I am making two small projects/gifts this week. 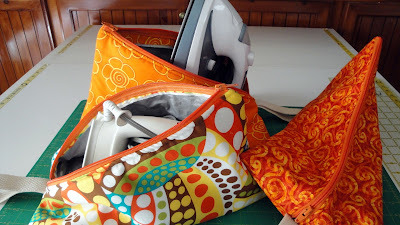 When I was at Quilters by the Sea’s January workshop, I noticed that the irons were the last things to get packed. They just need to cool down enough before packing. So, as we waited around for them to cool a bit more, I thought that perhaps we needed some iron cozies. And, I remembered I had pinned a cute one on Pinterest. And, in fact, made one for my own travel-size iron.